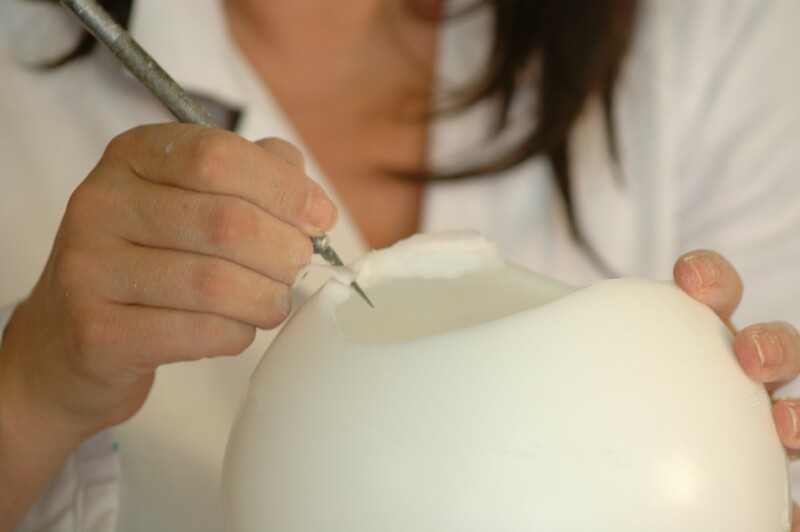 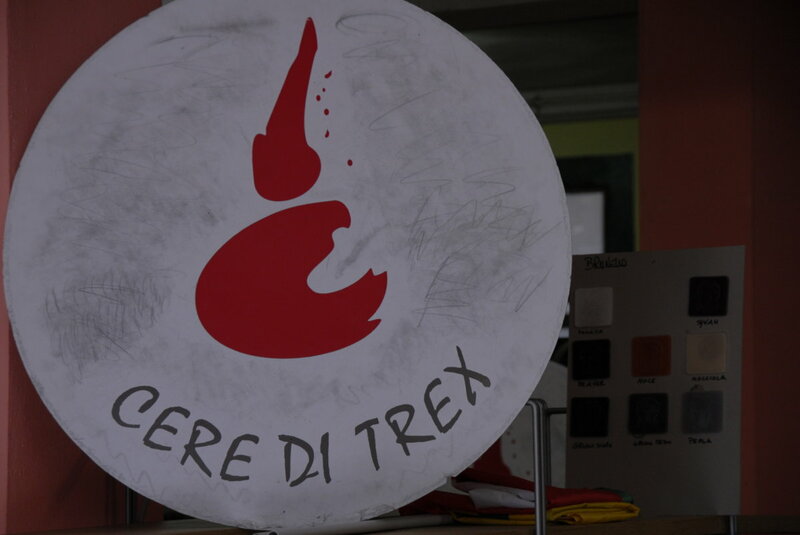 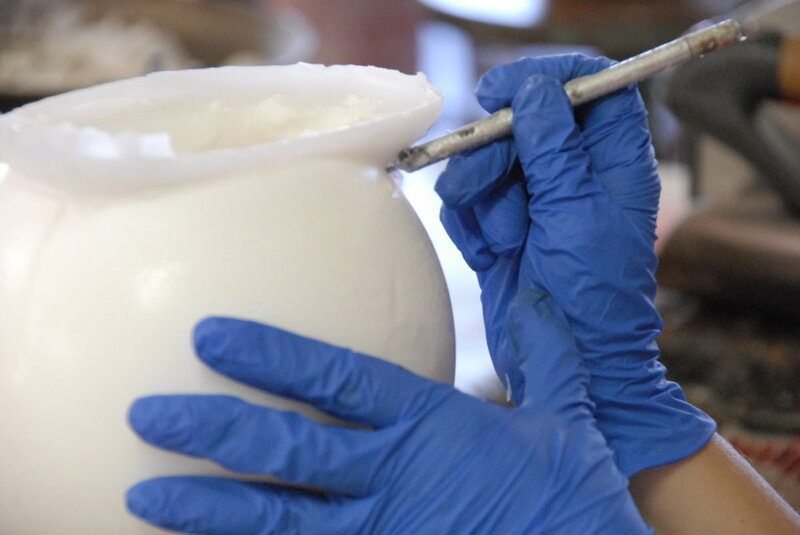 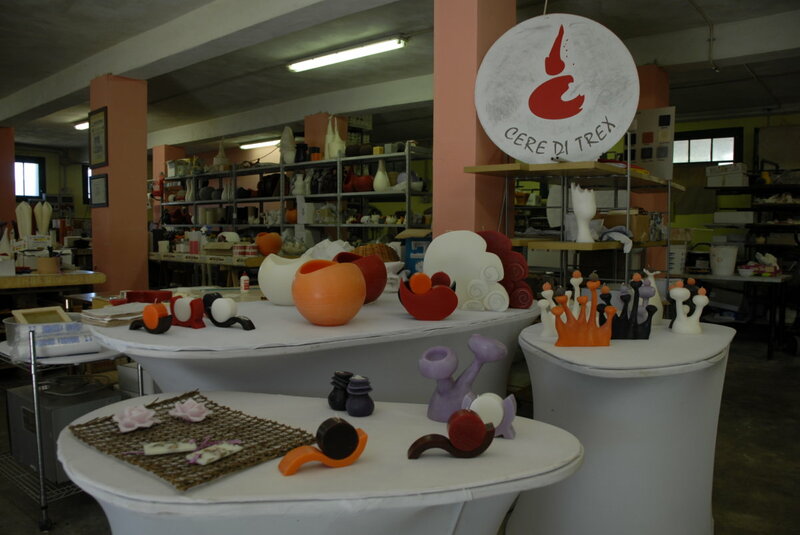 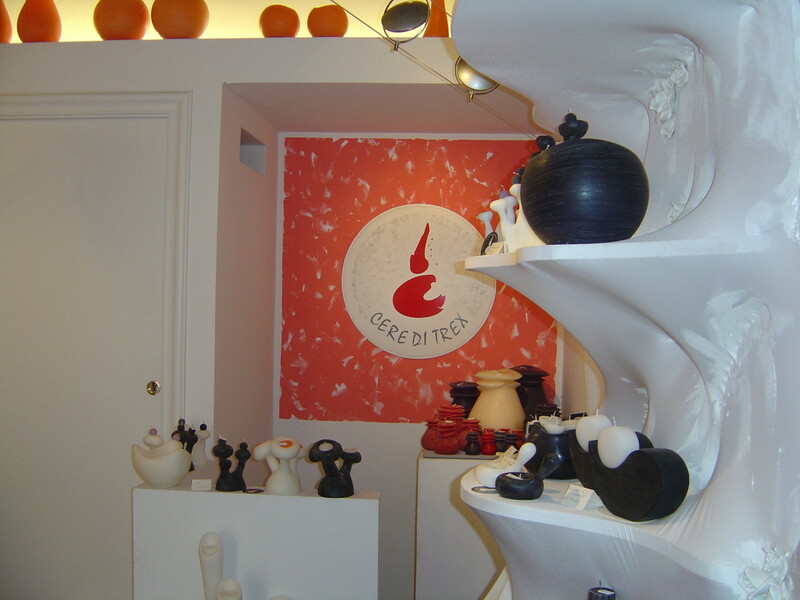 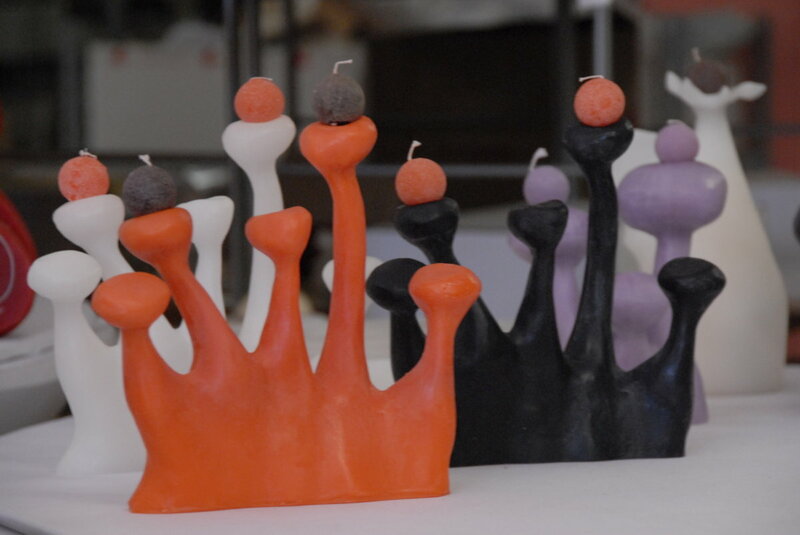 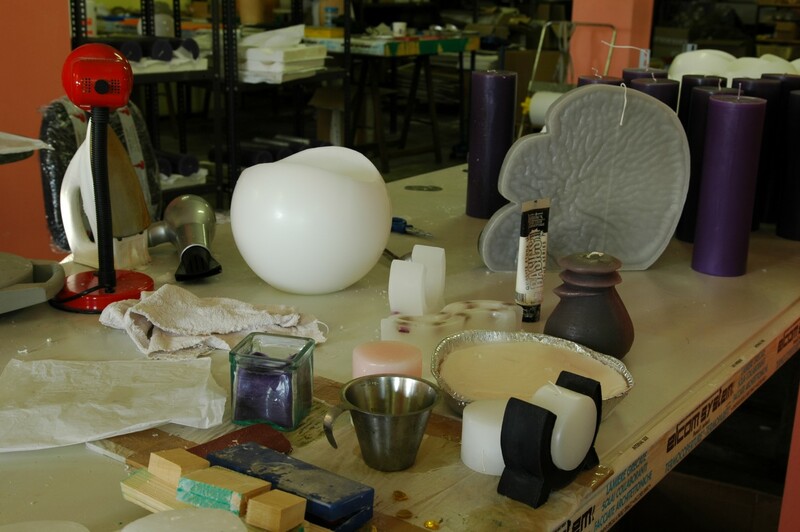 In our laboratory Cere di Trex, we produce candles and home furnishings made of wax, scented chalk, handmade paper, personalized wedding favors, ceramic and small jewelry. 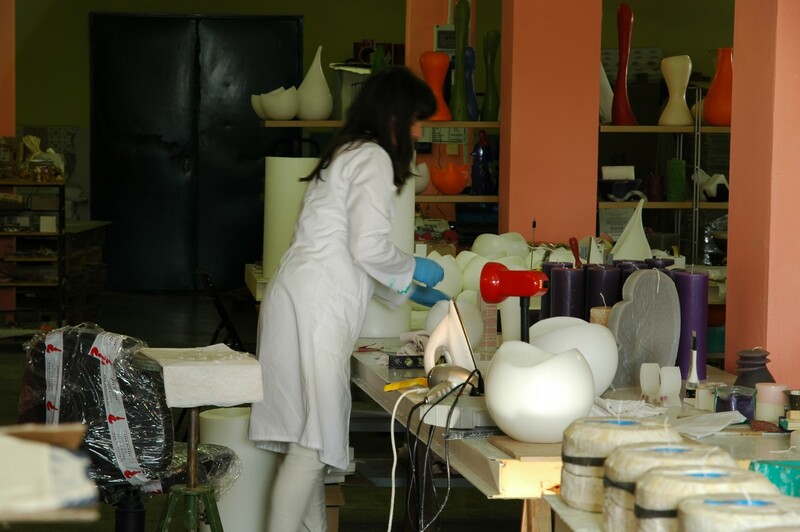 The laboratory is located inside the farmhouse and can be visited during the opening hours. 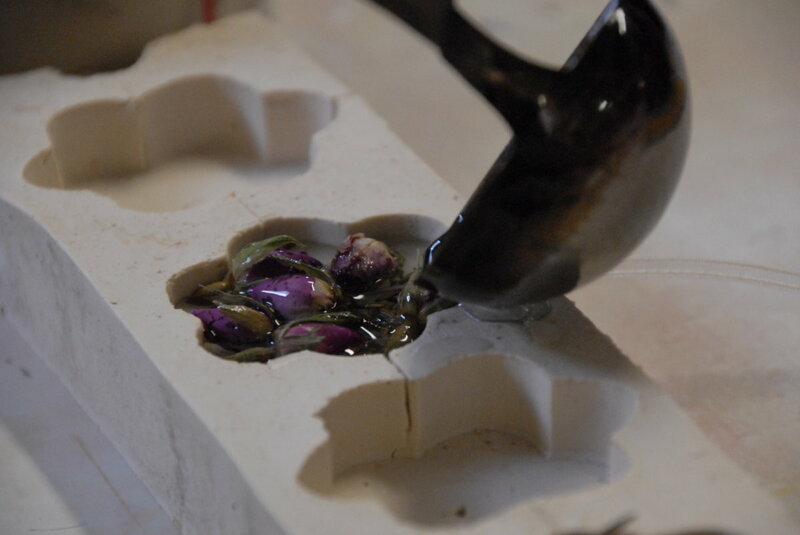 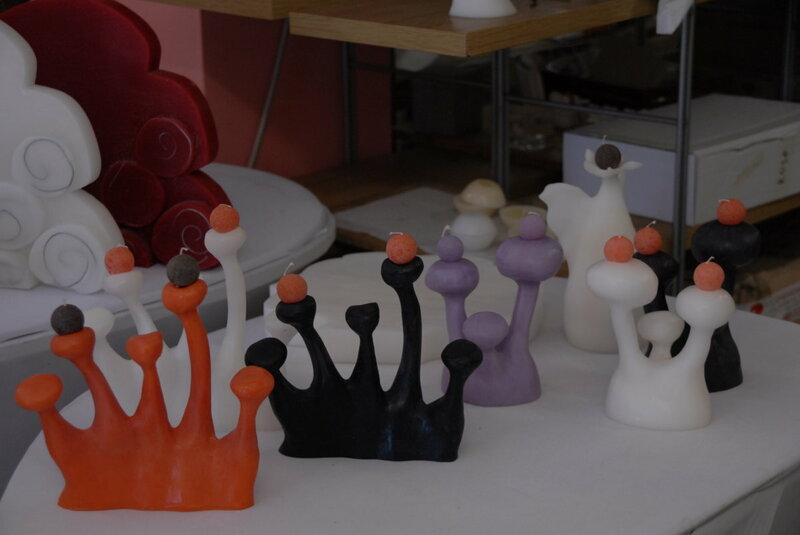 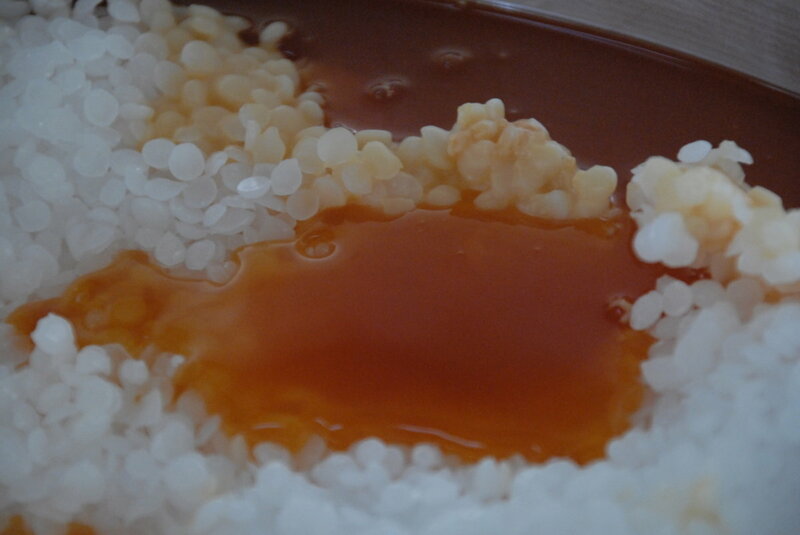 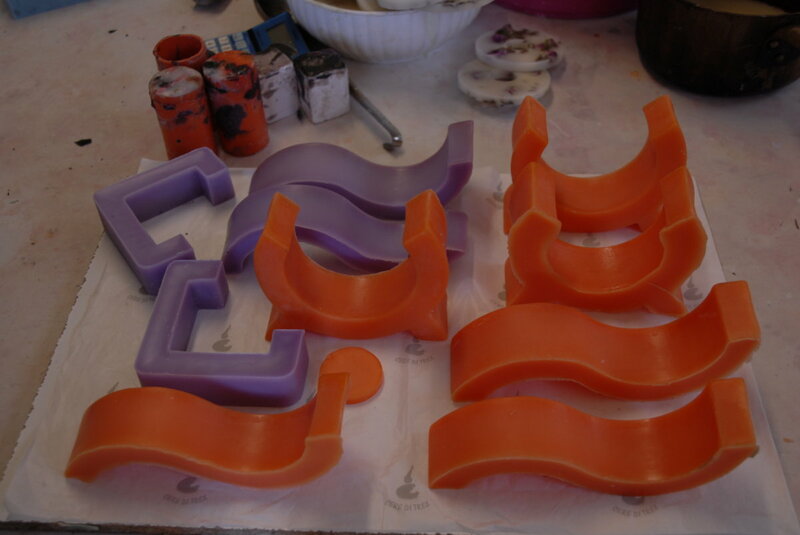 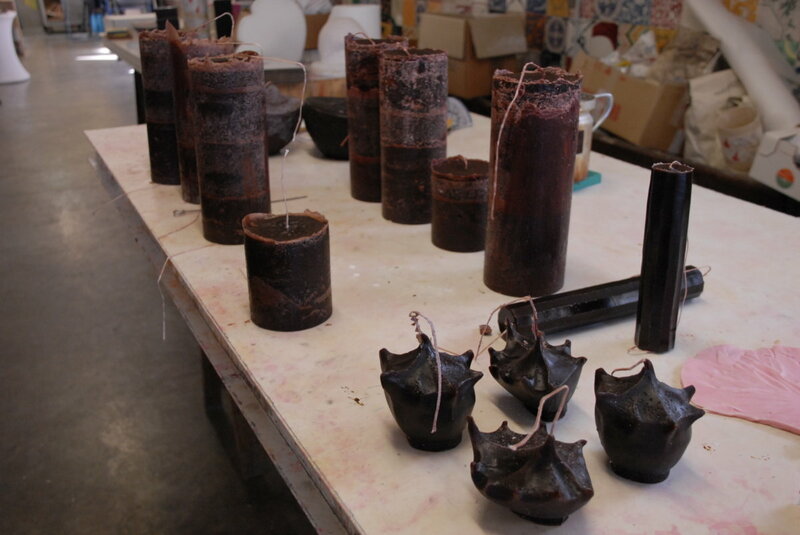 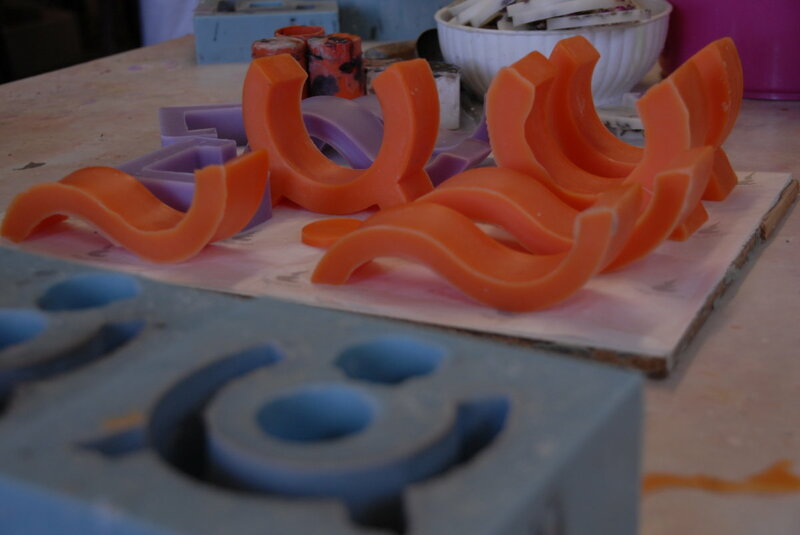 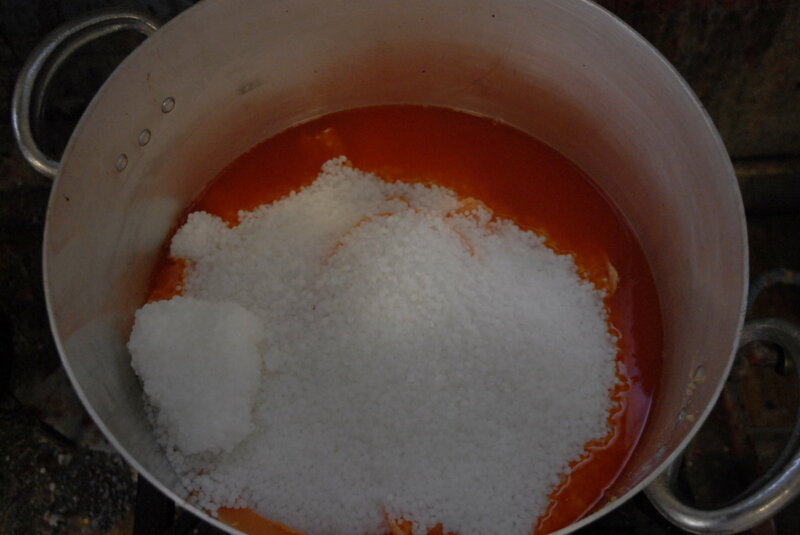 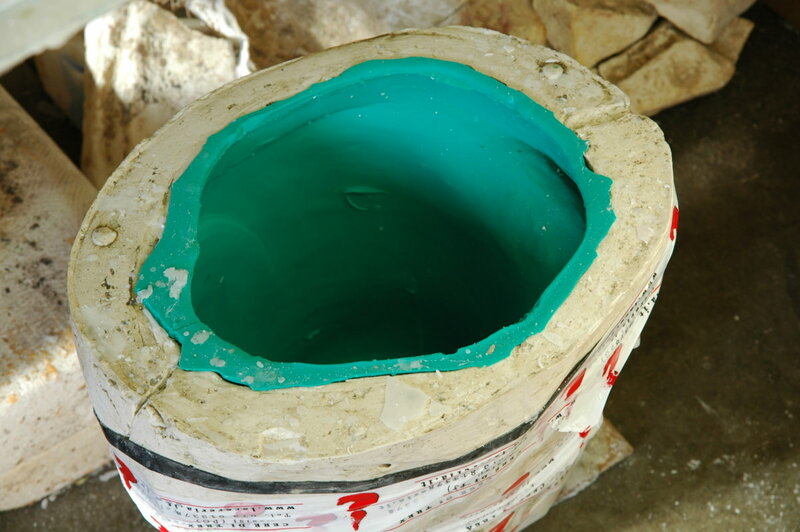 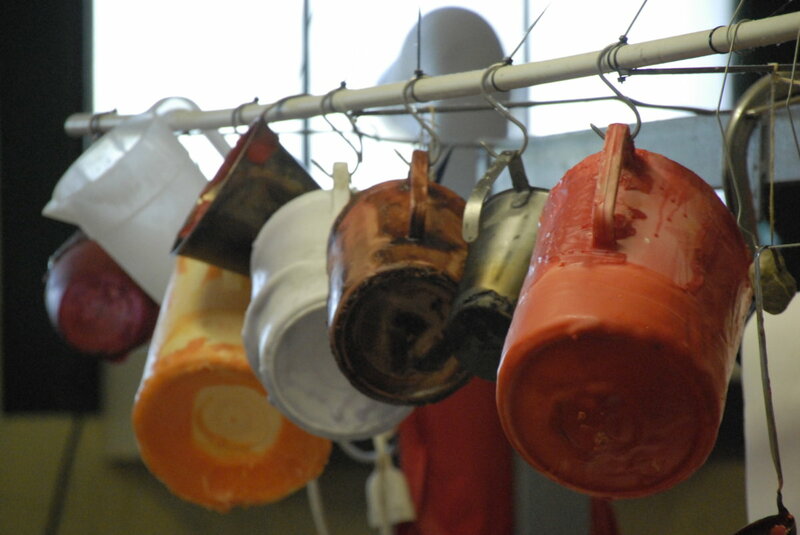 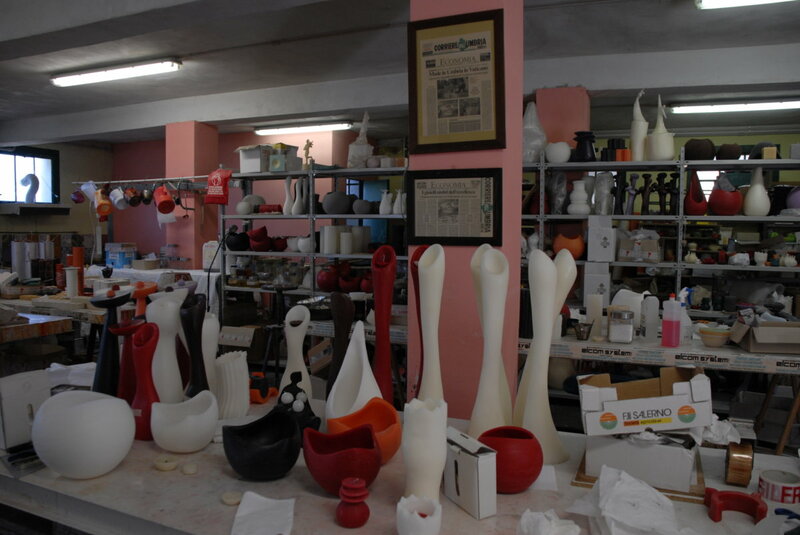 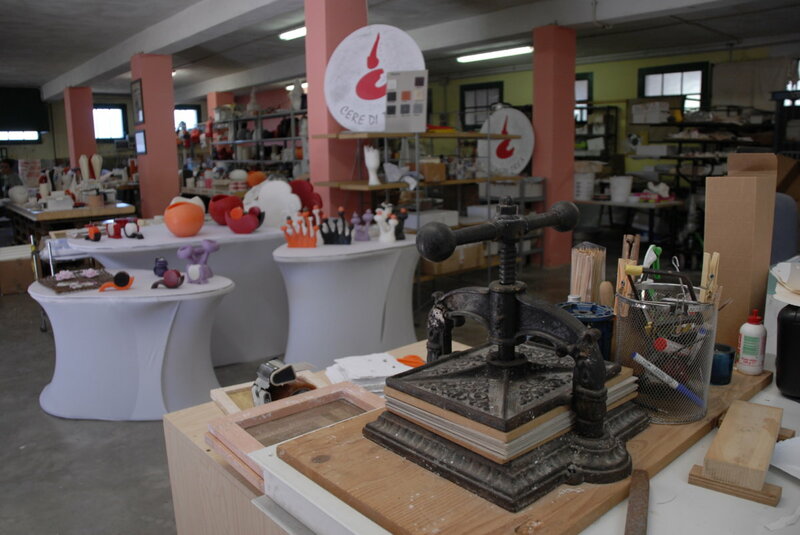 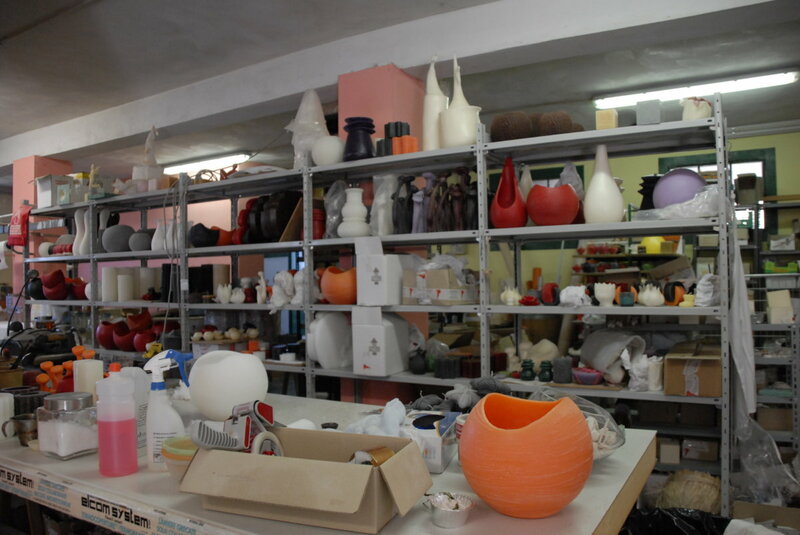 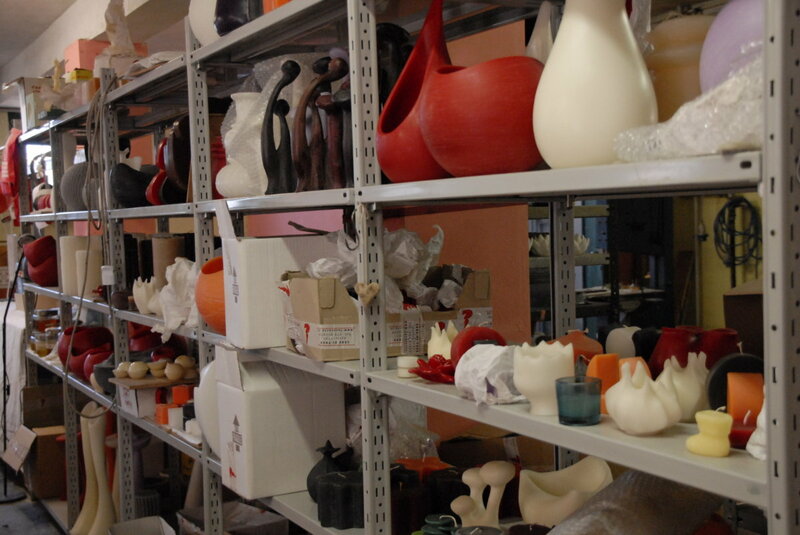 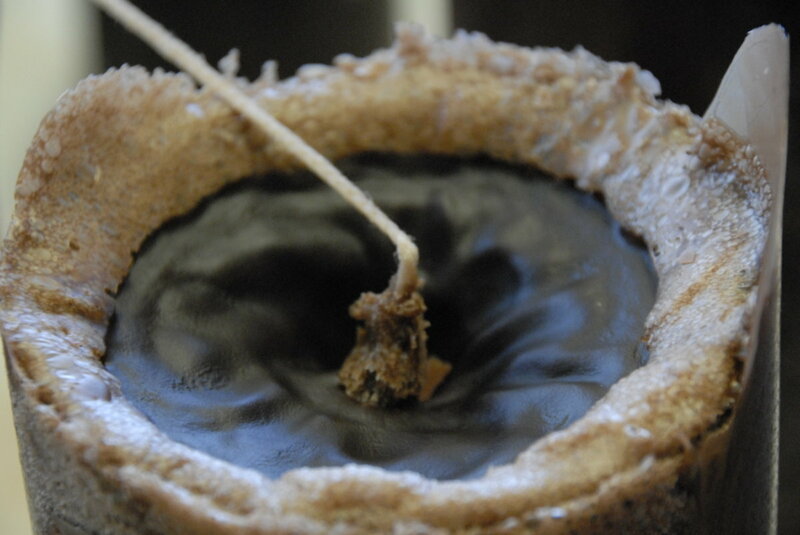 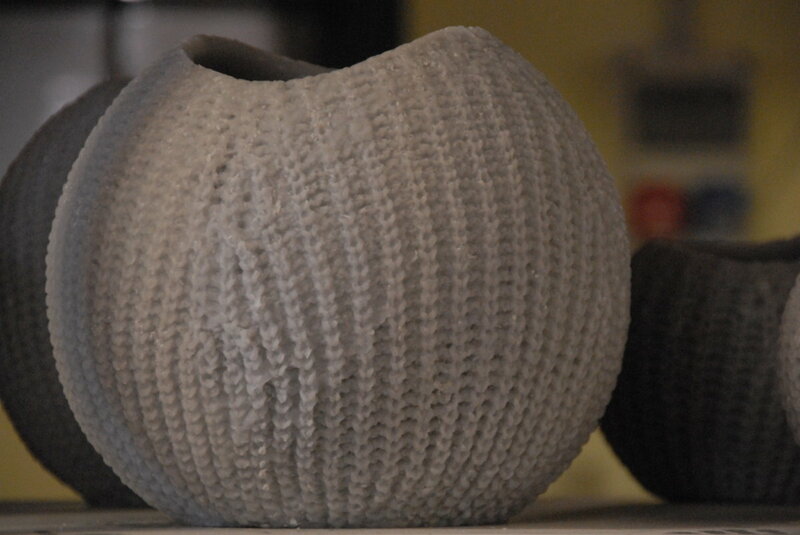 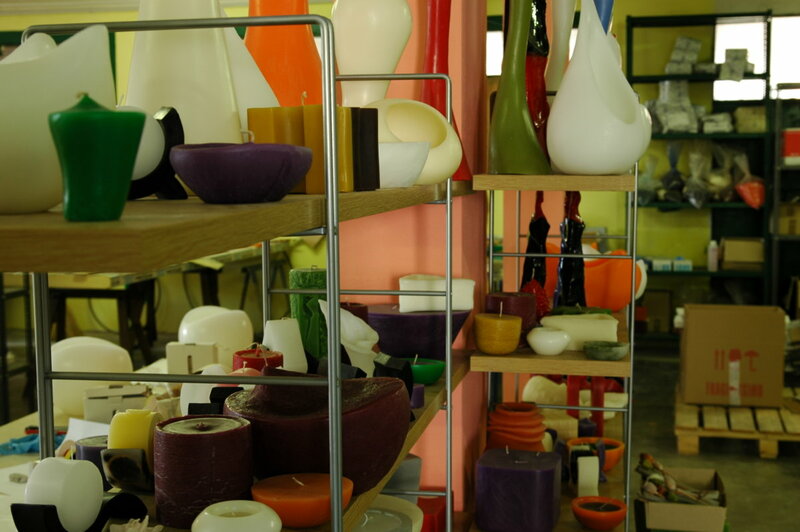 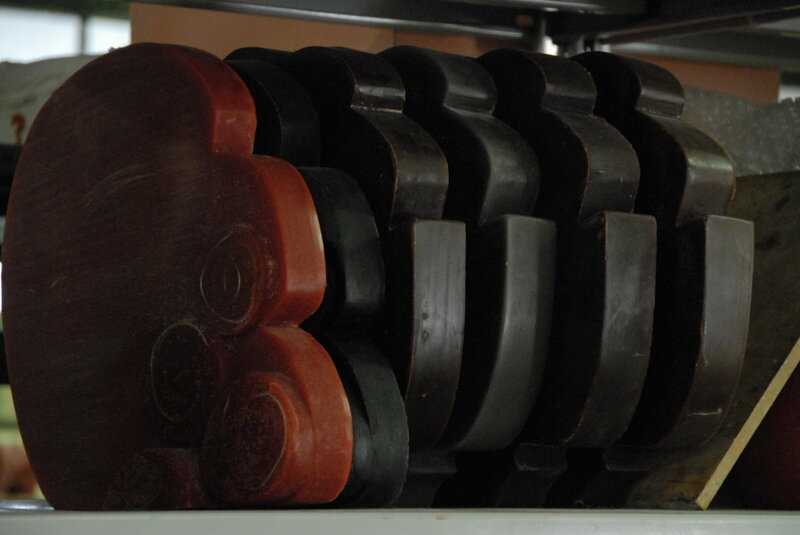 Periodically, we organize courses for the production of candles, handmade paper and even small jewelry.